Dr. Lovato is a Research Fellow at the Adelaide Institute of Sleep Health, Flinders University. Her research interests are focused on the basic and clinical aspects of sleep, circadian rhythms, and sleep disorders such as insomnia. She is primarily interested in how sleep, and the disturbance of it, can impact on daytime functioning. Her research is aimed at understanding the relationship between sleep and daytime functioning and evaluating the use of different treatment strategies, such as cognitive-behaviour therapy, bright light, melatonin administration and napping, to minimise the adverse effects of sleep disturbances and disorders. 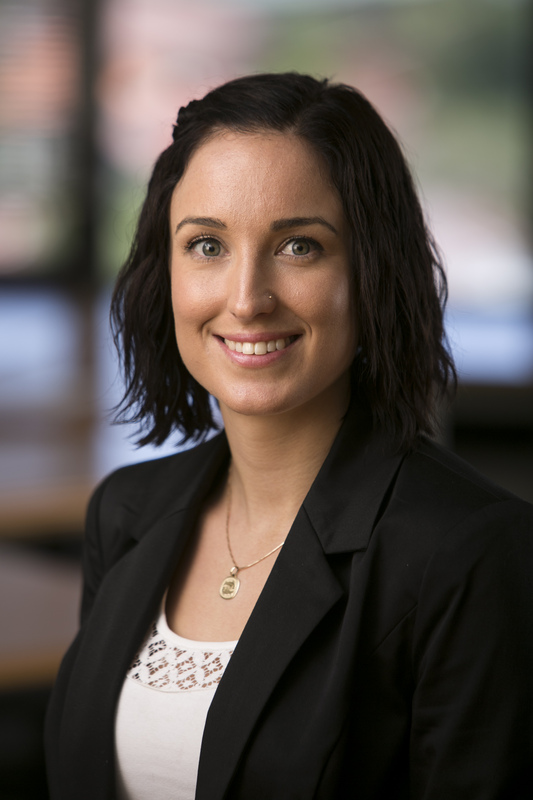 Nicole was awarded a 2016 South Australian Tall Poppy Award, (South Australia’s best and brightest young researchers recognised for their outstanding achievement in science) and The Early Career Research Award – 2016 (The Early Career Research Award recognises excellence in scientific achievement in psychology among psychologists who are at early stages of their research careers in Australia).